A problem with shooting action scenes with palm-style camcorders has been its poor ability to find and hold focus. 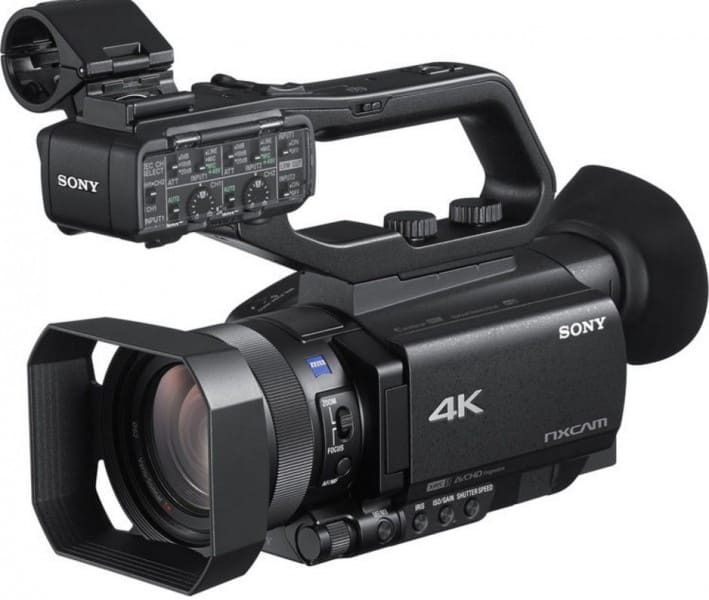 Hoping to be the solution for that particular dilemma are the three 4K camcorders Sony recently announced. 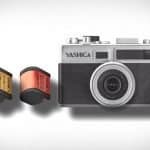 The three newly unveiled camcorders are targeted for different users, but they all come equipped with one similar feature: a 273-point phase-detect autofocus system. 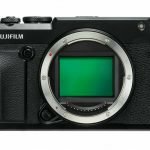 The system has even gained comparison to the one on Sony’s other new announcement, the Cyber-shot RX10 IV. While both having advanced phase-detection AF systems, the one on Sony’s latest palm-style camcorders are far more advanced. The AF system on the latest models allows users to customize features such as AF Drive Speed, Subject Switching Sensitivity, and Tracking Depth Range. 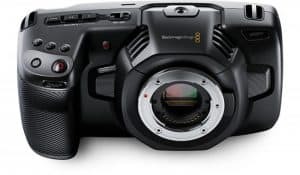 All three camcorders feature 1-inch type stacked Exmor RS CMOS image sensor and support 4K “Instant HDR” recording with the use of Hybrid Log Gamma technology. Each of the three camcorders shares similar features but they are not targeted at the same users. 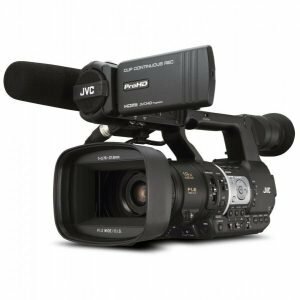 The Handycam FDR-AX700 is aimed at serious amateurs, the NXCAM HCR-NX80 at semi-professional videographers, and the XDCAM PXW-Z90 for broadcasting and news reporting. The AX700 is the most beginner-friendly of the three models while the other two features more high-end features. 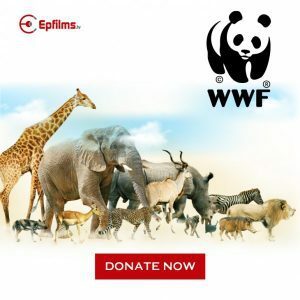 The Z90 comes with features specifically for broadcasting: XAVC L format recording capable of delivering high-quality images at 4:2:2 10 bit and 4:2:0 8 bit and the more traditional MPEG2HD format recording. 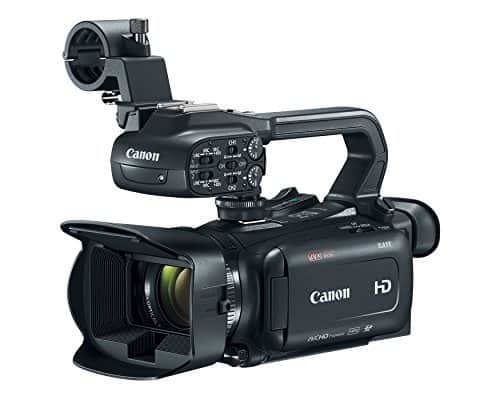 The camcorder has 3G SDI connectivity to ensure compatibility with other broadcasting equipment. The camcorder also comes with features that support news reporting like XDCAM air, the cloud-based ENG subscription service of Sony. Both the NX80 and AX700 adopt XAVC-S, which is an extended format of XAVC. All three cameras work well with MCX-500, Sony’s live producer, a switcher that allows just one operator to run a live event with multiple cameras. A Tally icon shows on each of the camera’s LCD panel and viewfinder when the switch is coupled with an RM-30BP controller, which is also from Sony. Timecode among the multiple camcorders can also be synchronized with the free Content Browser Mobile 3.0 app from Sony. 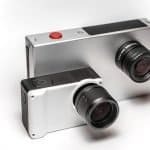 The cameras also support internal recording and live streaming through Ustream, Facebook Live, and YouTube Live. The three newest palm-style camcorders from Sony come with features that make shooting a lot easier. 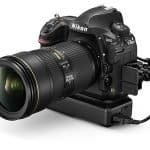 An enhanced BIONZ X image processing engine allows 4K full pixel readout without pixel binning. 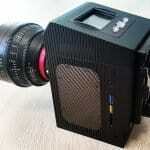 The camcorders are capable of recording in Super Slow Motion up to 960fps. 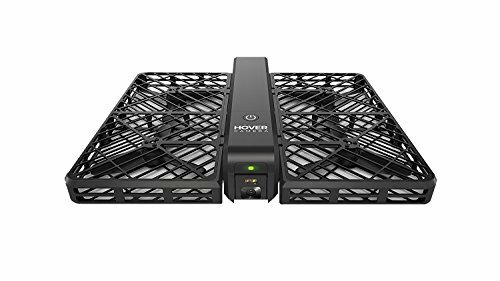 It is also capable of Slow & Quick Motion Full HD recording up to 120fps. Shooting subjects in motion creates issues but Sony’s camcorders promise less distortion when filming moving subjects. 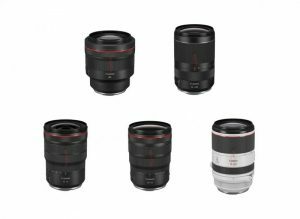 Other features include S-Log3/S-Gamut2 capabilities and a 29mm wide-angle ZEISS Vario-Sonnar T* 12x optical zoom lens with 18x Clear Image Zoom. 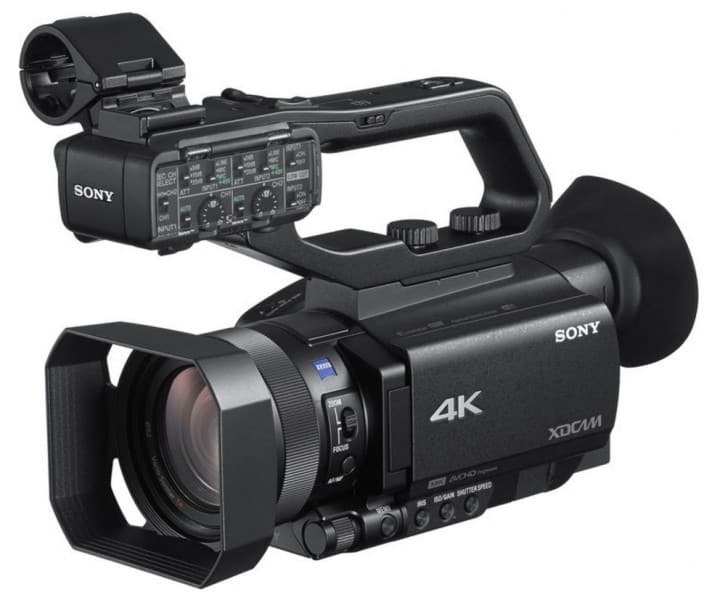 Sony’s newest palm-style camcorders allow proxy recording, relay recording, and simultaneous backup recording – all made possible with the combination of dual memory card slots and multi-camera operation capabilities supported by time code. 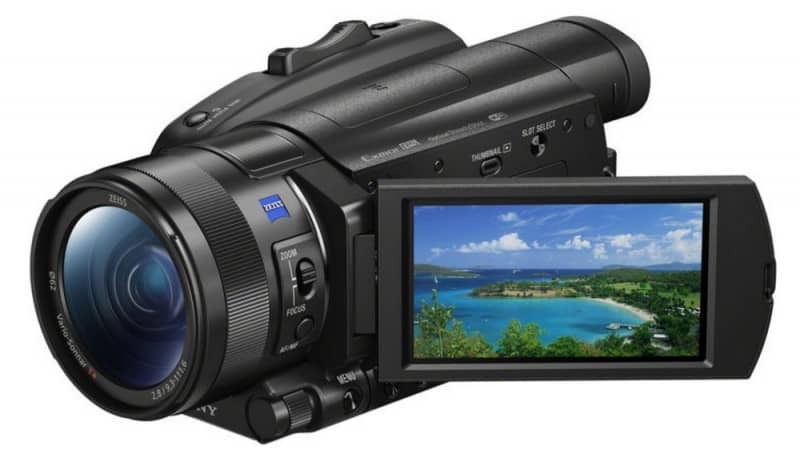 In addition, the camcorders feature HDMI Type A, REMOTE terminals, and Multi-Interface Shoe. The AX700 will be the first to arrive in October for a price of $1,900. December will see the arrival of the other two models: the NX80 for $2,300 and the Z90V for $2,800.